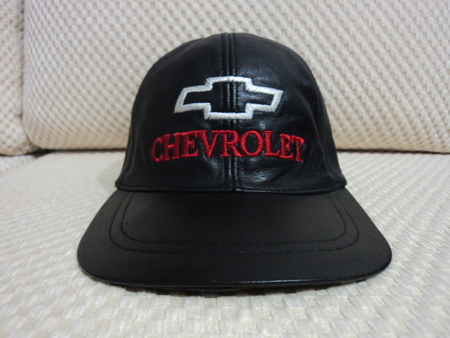 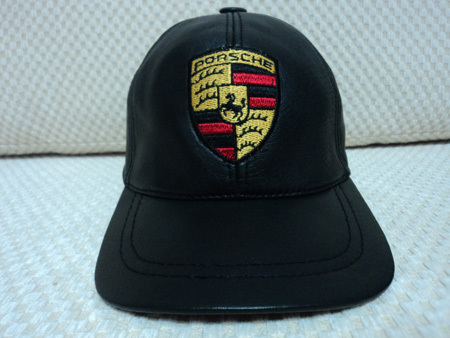 Online Store to Buy Porsche Ferrari Harley Davidson Audi Mercedes Opel Jaguar Cadillac Yamaha Chevrolet Suzuki Honda Bmw Leather Black Baseball Hat. 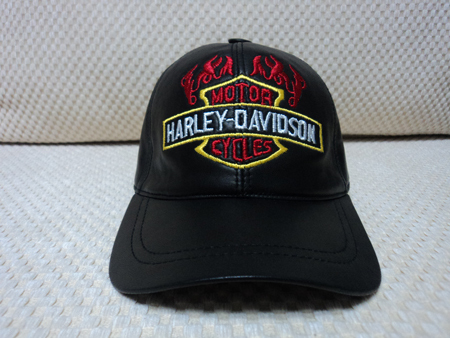 Returnable and Free Worldwide Shipping by Ups. 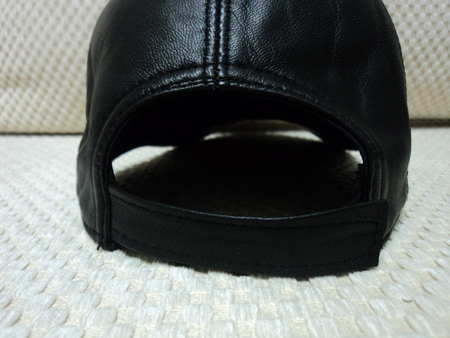 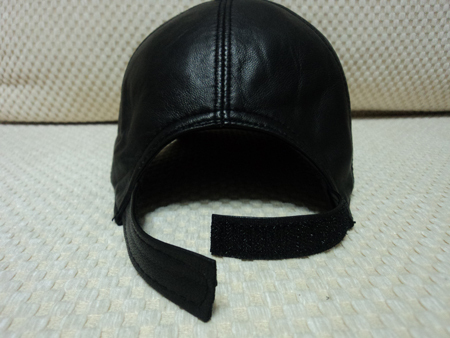 Adjustable Very Soft Genuine Lambskin. 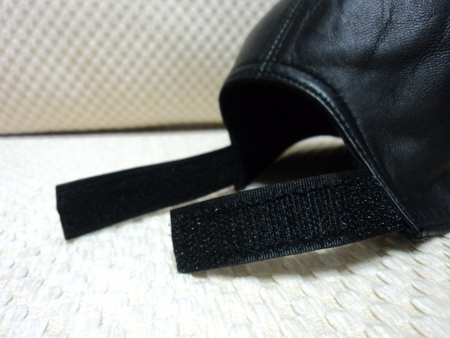 Made in Turkey! 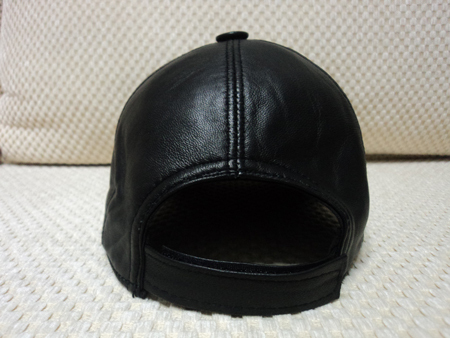 100% Genuine Turkish Lamb Leather. 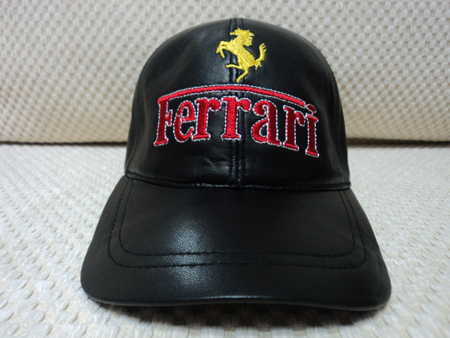 [ BUY 1 GET 1 FREE ] When you Buy 1 Hat you Get 1 More Hat Free! 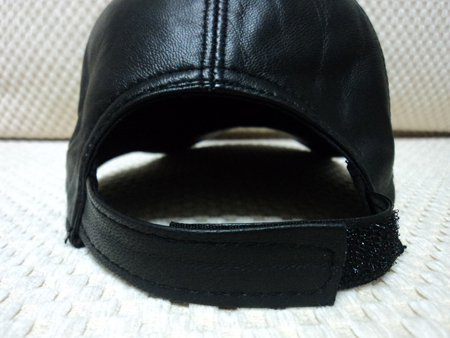 You can order online BOTH Hats in DIFFERENT BRANDS or the same!